Before we start this, keep in mind that spatial resolution is just one aspect of a satellite platform and that the Sentinel-2 platform and the Planet Labs SkySat platform serve different purposes and therefore are designed with a different set of abilities. 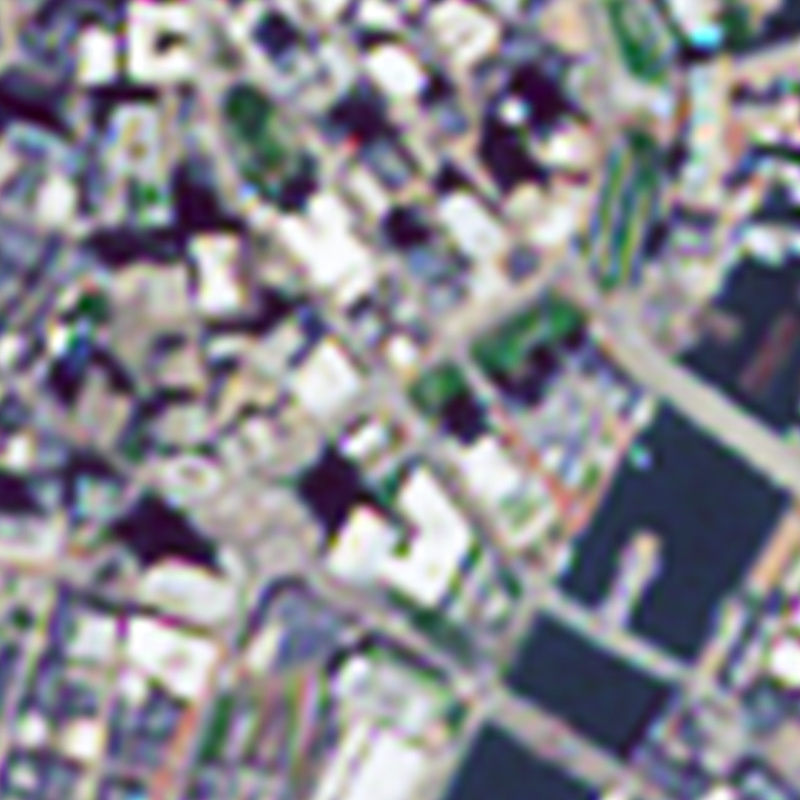 Nonetheless, it is quite interesting to see the difference in spatial resolution at work. 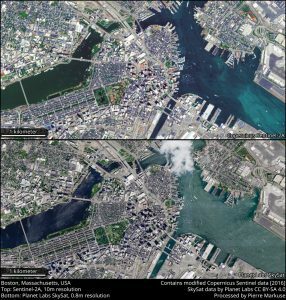 In this comparison images we can see a part of Boston, MA, USA. 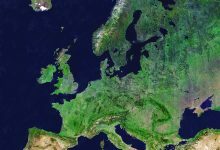 The Sentinel-2A image was taken in August 2016, the SkySat image at the end of July 2017. So there will be some differences, but for the sake of this comparison of spatial resolution that doesn’t really matter. 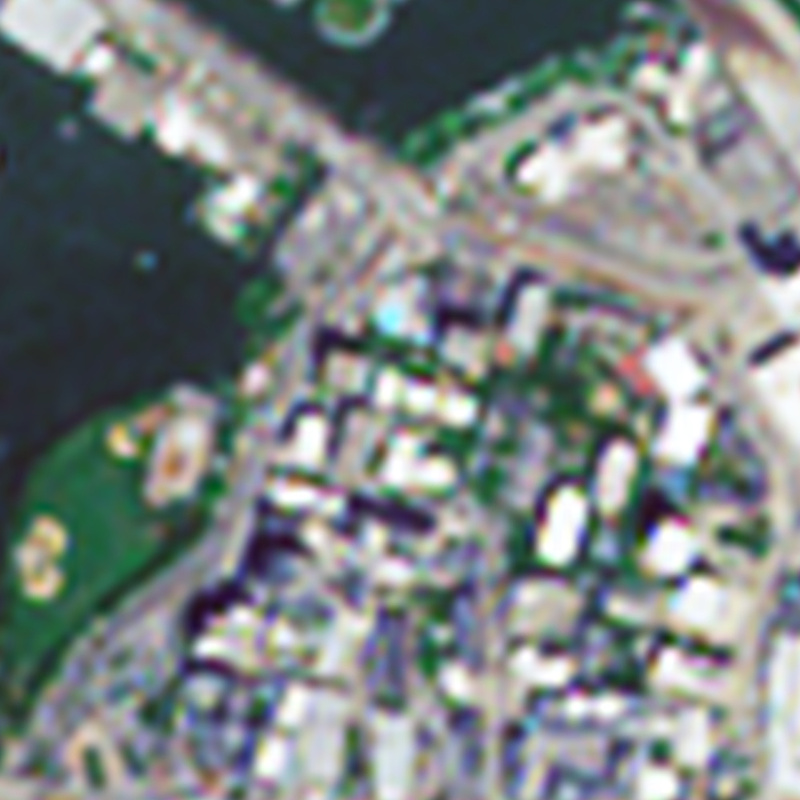 In this overview image you can already see a difference, although reduced to this image size, Sentinel-2A with its 10-meter resolution still holds up quite well. However, in this close-up the difference in resolution becomes immediately obvious. This close-up again demonstrates very clearly the difference between 10-meter and 0.8-meter resolution. 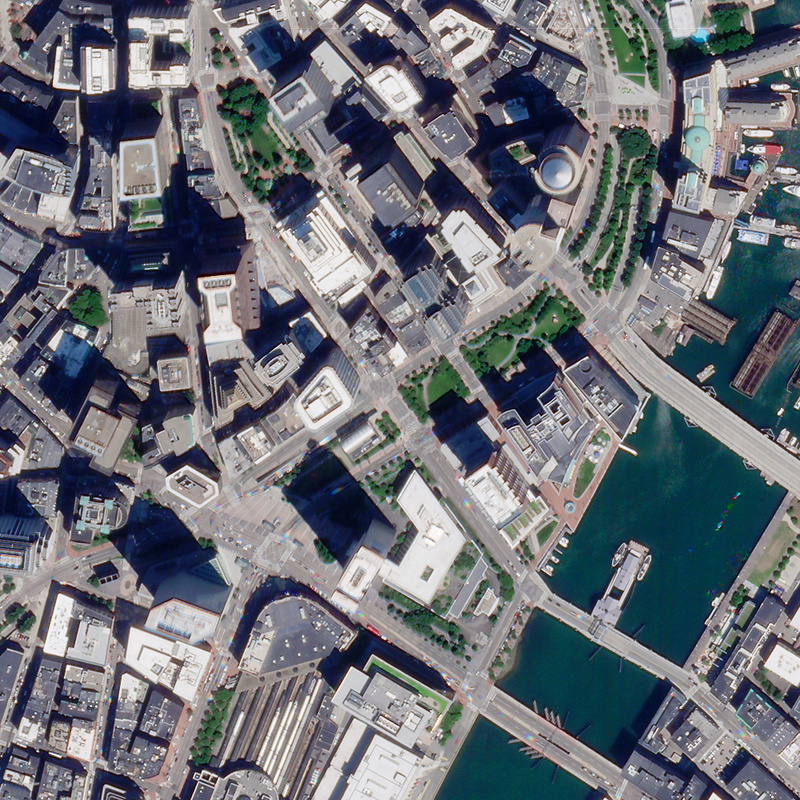 In the SkySat image you can also see the “leaning” effect of the skyscrapers, not imaged at nadir but at a slight angle. 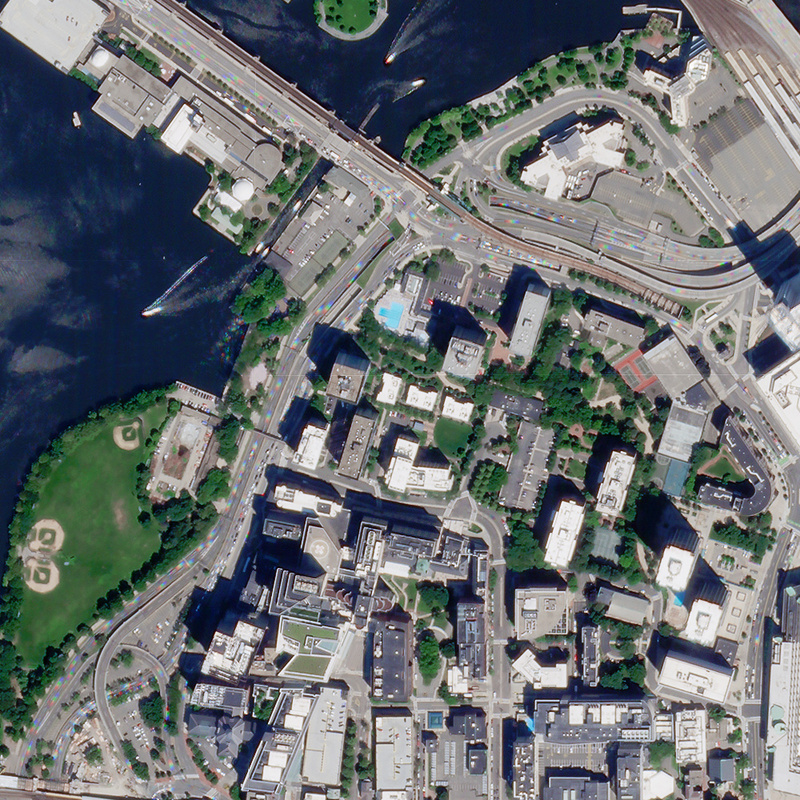 I encourage you to download the full-size version of the complete image linked under download to see the impressive resolution of the SkySat image. You can download a full-size version of the comparison view here on Flickr. Are both images taken at the same time of the day? I know Sentinel-2 took it at 10.30 local time mean time? What about Skysat? 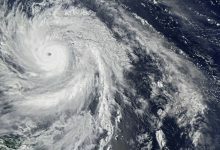 If I’m not mistaken the SkySat images were taken about 11.30 am local time.